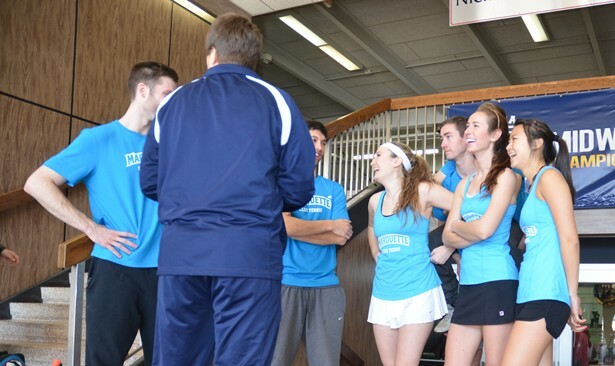 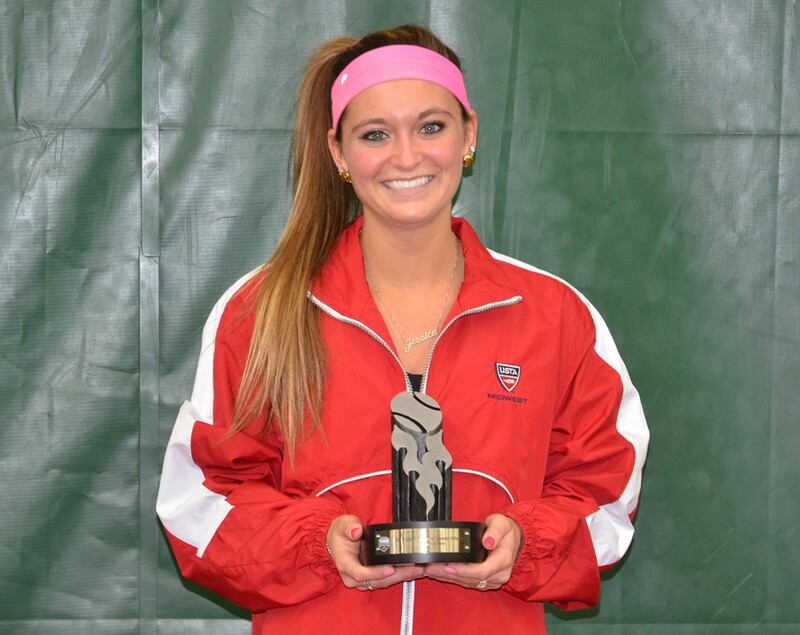 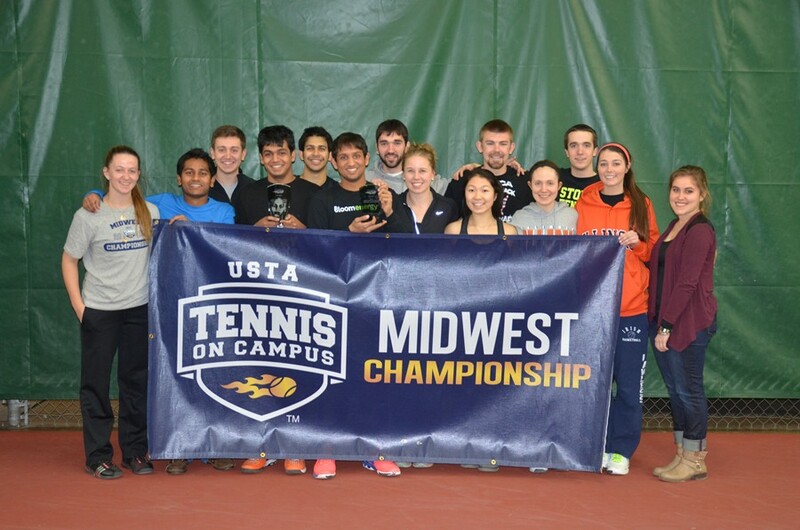 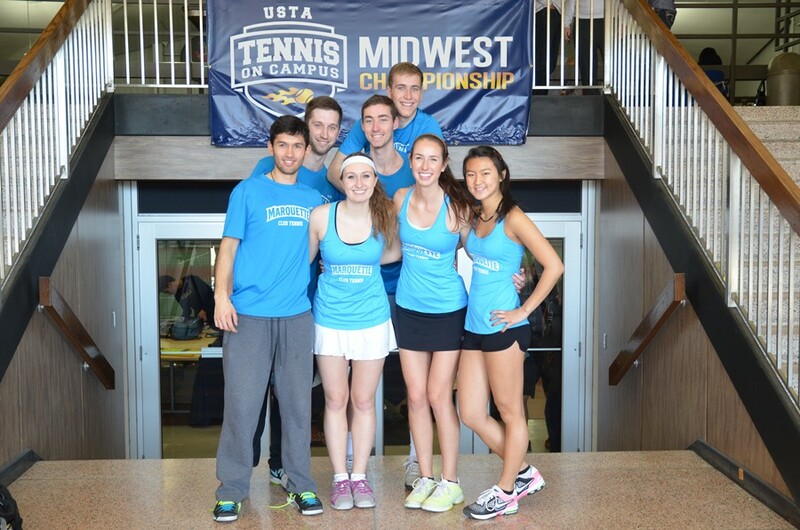 32 teams descended upon Madison, WI for the Midwest Tennis on Campus Championships, where seven teams sealed a bid to the Tennis on Campus National Championship April 9-11 in Cary, North Carolina. 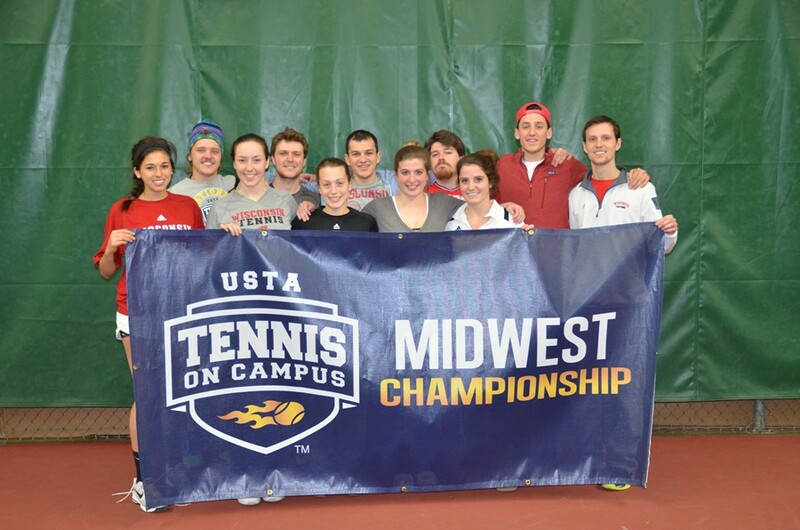 The University of Wisconsin took the title after knocking off two-time defending champion Michigan. 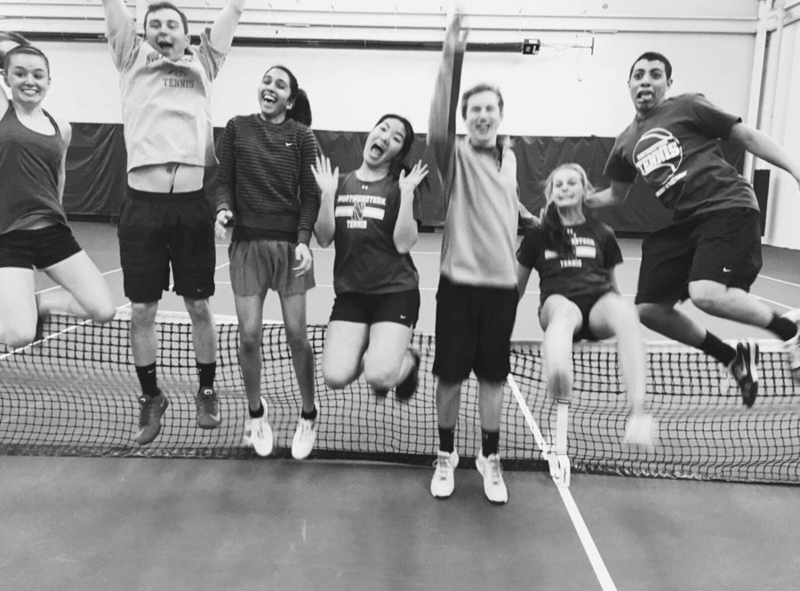 in the Finals. 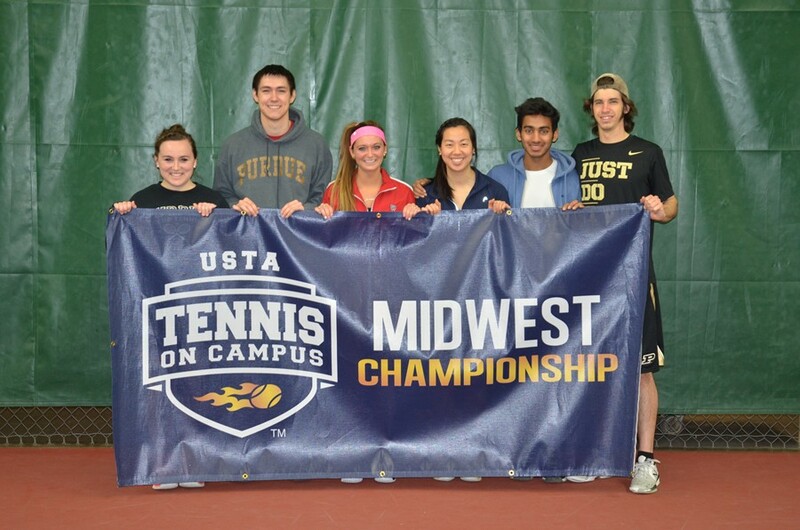 Purdue finished third, while Illinois placed fourth. 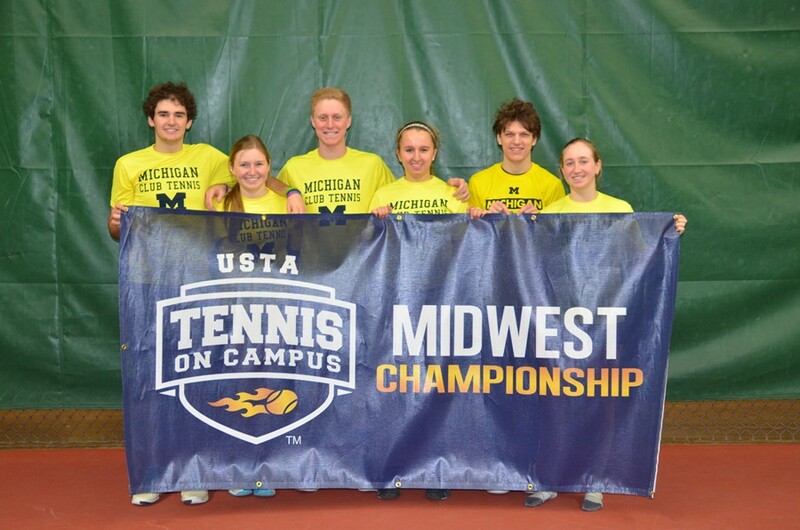 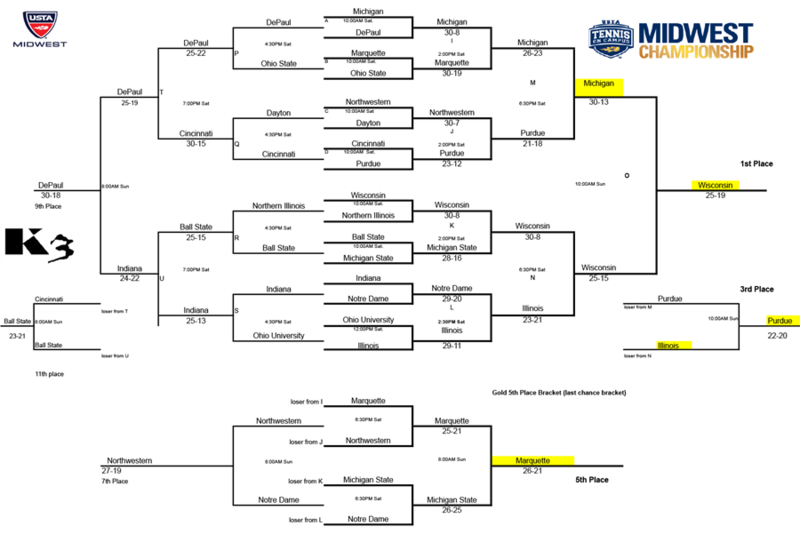 Joining the Badgers, Wolverines, Boliermakers and Fighting Illini at Nationals will be Marquette, who finished fifth and Dayton, who won the Midwest Tennis on Campus Club Team of the Year award. 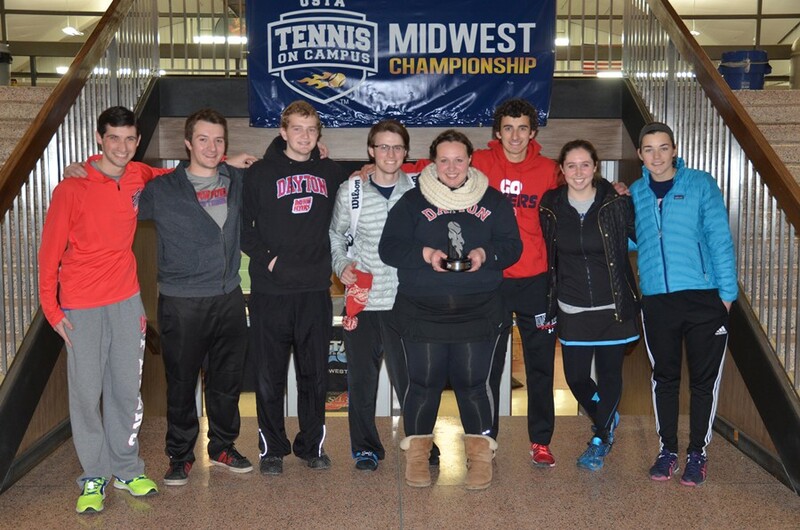 Northwestern University was also named the Sportsmanship winner for the tournament to earn a bid to Nationals.